It was a repeat of the Kentucky Derby-G1 as Alysheba defeated Bet Twice in the Preakness Stakes-G1 to capture the first two legs of the Triple Crown. Trained by Jack Van Berg, Dorothy and Pamela Scharbauer’s bay son of Alydar won convincingly in a trouble-free trip around Pimlico with Chris McCarron up, in contrast to the near-disaster at the Derby in which Alysheba clipped heels with Bet Twice in midstretch before re-rallying for the win. In the first Preakness under Pimlico’s new ownership (Frank J. De Francis and brothers Bob and Tom Manfuso), records were set for attendance, handle and simulcast wagering. Total handle exceeded $14 million as a crowd of 87,945 turned out. Three weeks later Bet Twice thwarted Alysheba’s bid for the Triple Crown, scoring by 14 lengths over Cryptoclearance in the Belmont Stakes-G1; Gulch was third, Alysheba fourth. Bet Twice, owned by Cisley Stable and Blanche P. Levy (the owners of Atlantic City Race Course), was trained by Warren (Jimmy) Croll and ridden by Craig Perret. 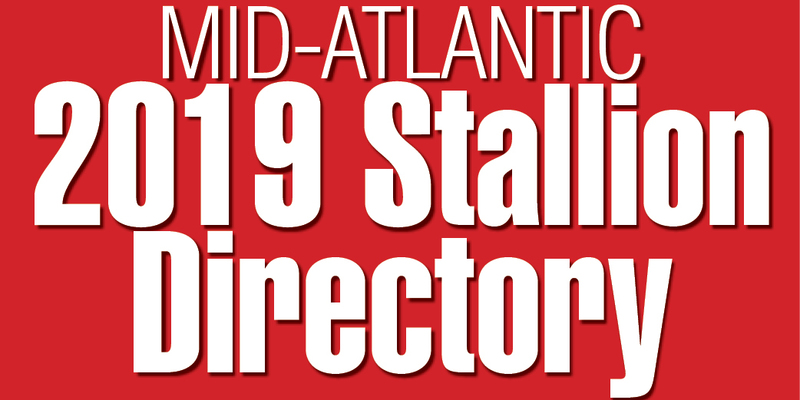 • Ric Waldman, a former Fasig-Tipton executive and private bloodstock consultant from Kentucky, was named vice-president in charge of Thoroughbred operations for Windfields Farm’s divisions in Maryland and Canada. The appointment by Windfields president Charles Taylor (son of E.P. Taylor) came within weeks of the announcement that Northern Dancer had been retired from stud duty at the Maryland farm. 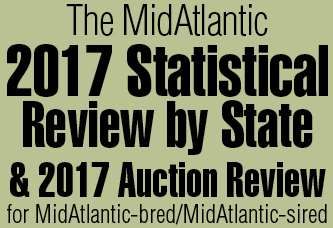 Waldman said he was “actively scouting stallions everywhere–making a major concerted effort to acquire one or maybe more major new stallions” for the 1988 season. Other plans were to consolidate parts of Windfields–bringing the farms in Maryland and Canada into a closer working relationship in order to cut down on expenses. Just over a year later, the Chesapeake City farm, which stood 12 stallions, ceased operation. “Sadly, our splendid Maryland farm is a luxury we can no longer afford,” said Charles Taylor.